‘For those who enjoy the ultimate luxury of staying on private reserves, where the wildlife and culture can be enjoyed in privileged seclusion this exclusive air safari is ideal. Commencing with a night in a ‘plantation house’ on one of Tanzania’s largest coffee estates, it features two nights luxury tented camp accommodation on a private conservation area adjacent to the undiscovered wilderness of Tarangire National Park, followed by two nights in the gracious Manor of Shangri-la Private Estate, which lies just adjacent to the Ngorongoro Crater, where a full-days guided tour is offered. 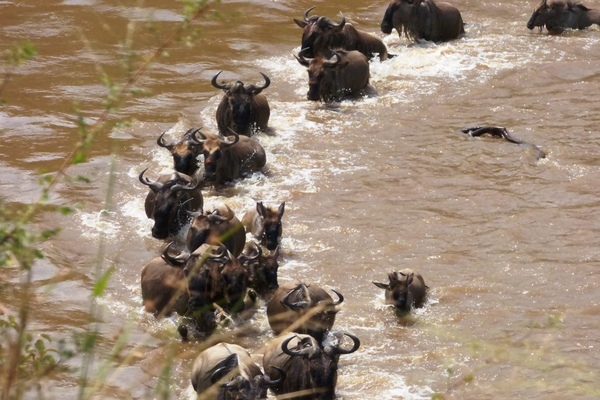 Covering optimum distances in minimum time, this unusual safari also offers guided walks, night game drives, cultural tours and two nights in the unprecedented tented camp luxury of the Migration Camp, which stands amid the splendour of the magnificent Serengeti National Park. Welcome to Tanzania! Upon arrival at Kilimanjaro International Airport (JRO) an Elewana Representative will welcome you and you will be chauffeured to The Arusha Coffee Lodge. 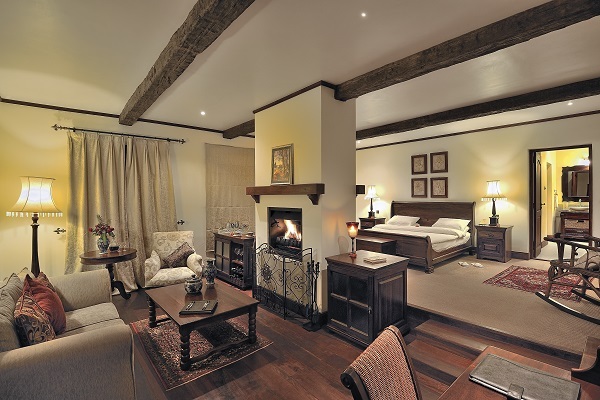 Here you will enjoy a complimentary upgrade to one of our 12 Plantation Suites. 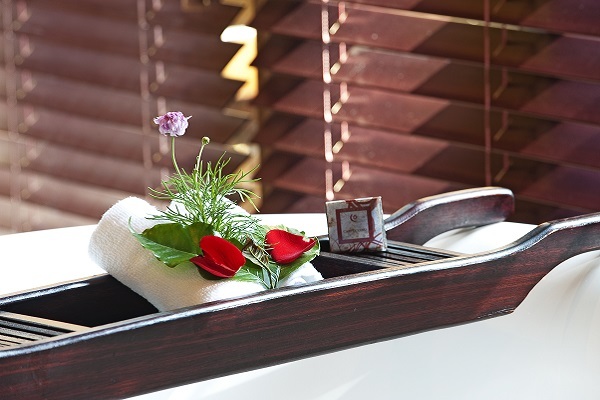 Your stay at The Arusha Coffee Lodge is on an all-inclusive basis (includes all meals, drinks (premium drinks excluded), laundry service and transfers). After breakfast and a briefing on your SkySafari, enjoy a Coffee Tour on the plantation. After an Alfresco Lunch in the gardens of the lodge you will be chauffeured to Arusha Airport for your 20-minute flight to Kuro Airstrip in Tarangire National Park. On arrival at the airstrip, the Tarangire Treetops team will meet you for a game drive in Tarangire National Park ending in Treetops’ Private Reserve. 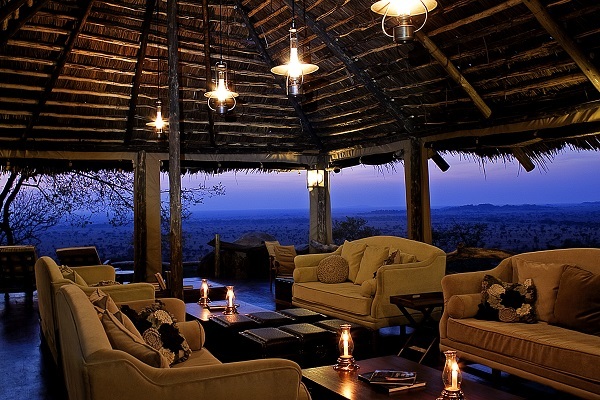 You will arrive at Tarangire Treetops in time for sundowners. Your stay here at Tarangire Treetops is for 2 nights in a Tree House, and is on an all-inclusive basis (includes all meals, drinks (premium drinks excluded), laundry service, transfers, game drives and scheduled activities). After breakfast at Treetops you will enjoy a full day of activities including game drives, a visit to an authentic Masai village, a game walk, sundowners in the bush and a night game drive. 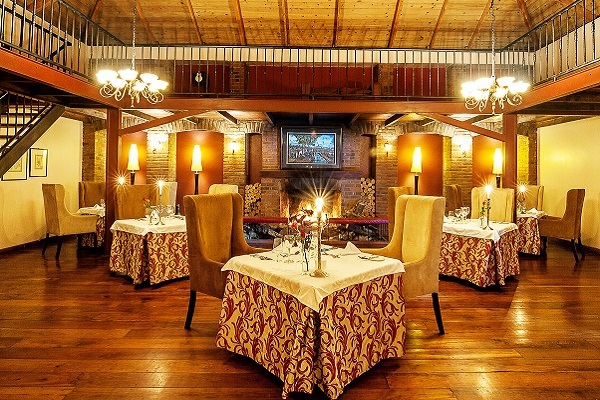 Lunch and dinner will be served at Treetops. After breakfast you will enjoy a morning game drive through Tarangire National Park. 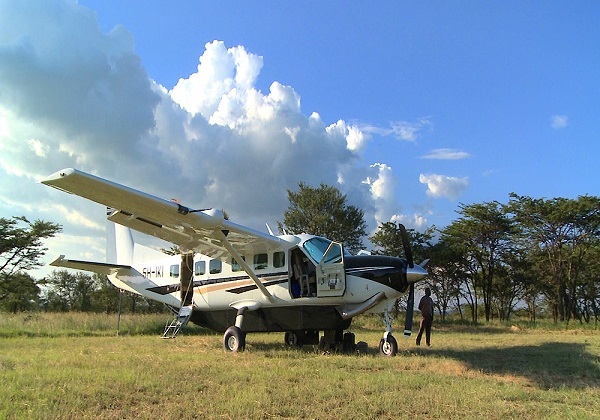 Stop at leisure for a picnic lunch on your way to Kuro Airstrip and connect to Manyara Airstrip. On arrival 20 minutes later, our team from The Manor at Ngorongoro will meet you and transfer you to The Manor where you will arrive in time for high-tea. Here, your 2-night stay will be in a cottage on an all-inclusive basis (includes all meals, drinks (premium drinks excluded), laundry service, transfers, game drives and scheduled activities). After breakfast, an Elewana vehicle will drive you down the crater for a full day of exploration of the Ngorongoro Crater. A picnic hamper lunch will be served on the crater floor. After lunch, you will explore more of the crater before heading back to the Manor for evening cocktails, dinner and overnight. 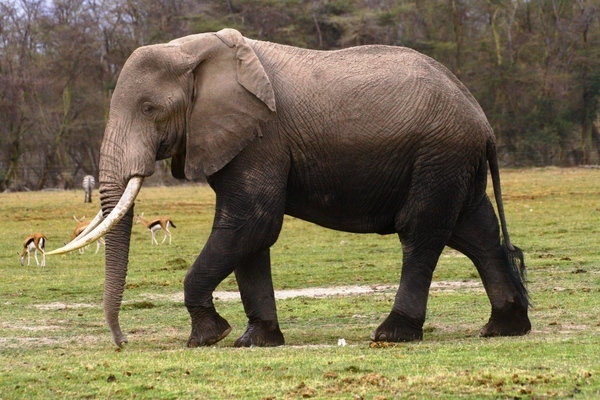 Today, you have the option of visiting Lake Manyara National Park or staying at the lodge to explore the estate. 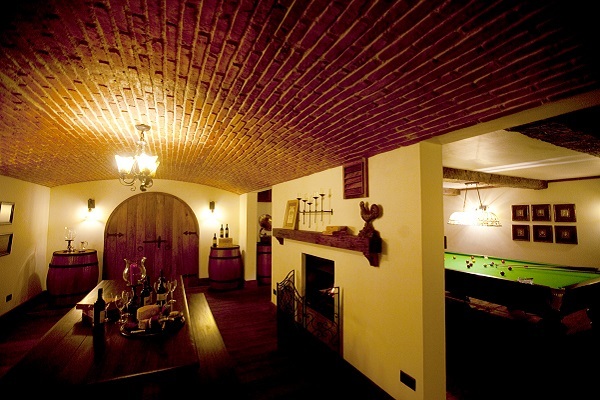 Choose from a host of activities including horseback riding, cycling, an estate tour, a massage treatment (one per person) or you may opt to just relax. All these activities are included in the SkySafari. 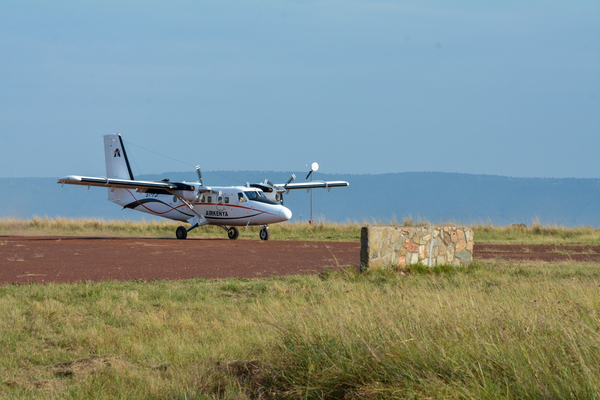 After lunch you will be driven to Manyara airstrip for your onward flight to the Serengeti National Park, where you will stay at either Serengeti Pioneer Camp or Serengeti Migration Camp. 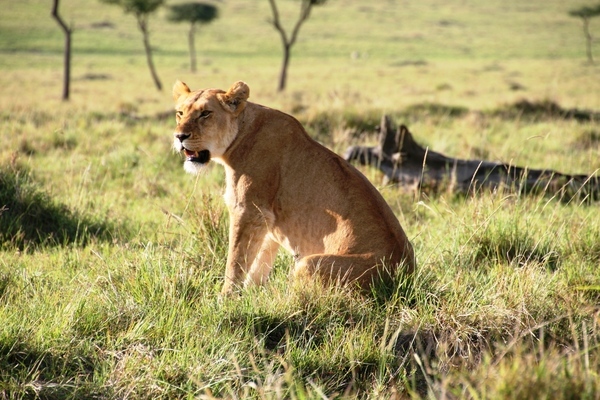 The choice of Camp will be made in advance of your arrival to Tanzania with the decision based on which location will provide the optimum game-viewing opportunities. Both Camps provide exceptional accommodations and are located close to the migratory path of the Wildebeest Migration. 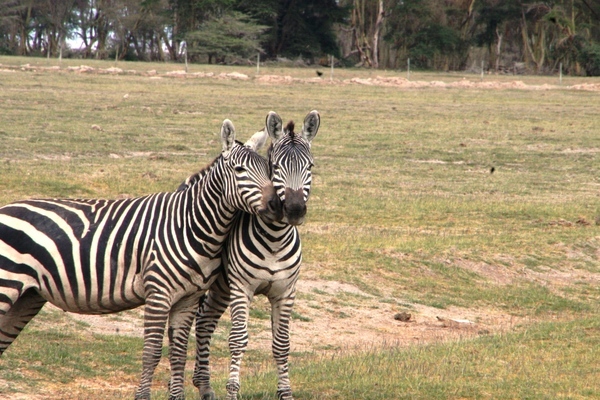 However each Camp benefits from resident wildlife - all-year round. 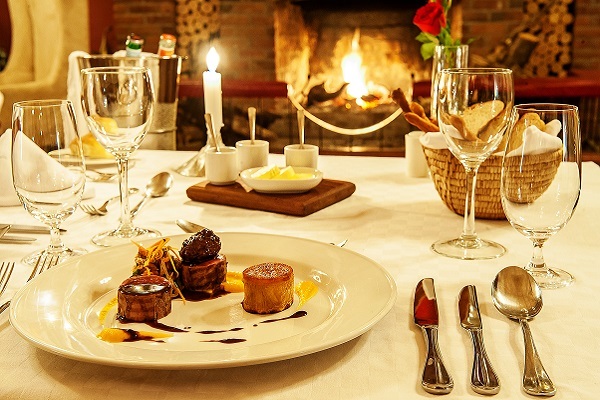 Enjoy full-day game drives, bush luncheons and dinners as well as evenings under the stars at the Camps. 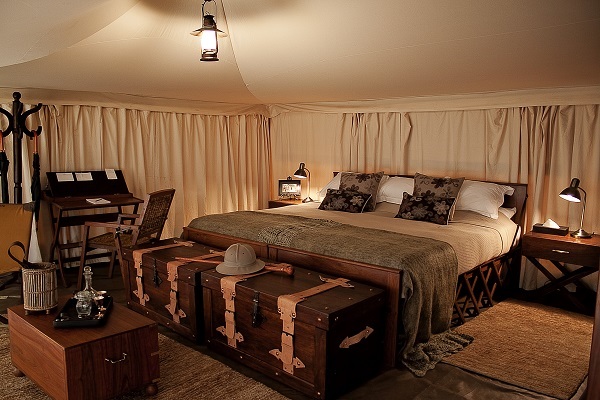 You will spend the next 2 nights in a luxurious safari tent, on all-inclusive basis (includes all meals, drinks (premium drinks excluded), laundry service, transfers, game drives and scheduled activities)." After breakfast you will spend a full day exploring the vast Serengeti. 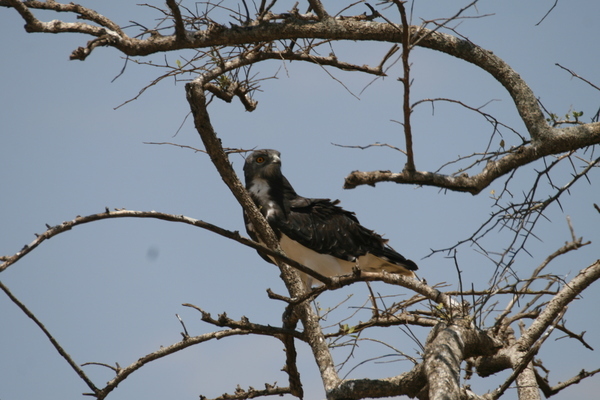 Enjoy a lunch in the bush, after which the afternoon will be spent game viewing. You will return to your camp in time for sundowners and dinner. 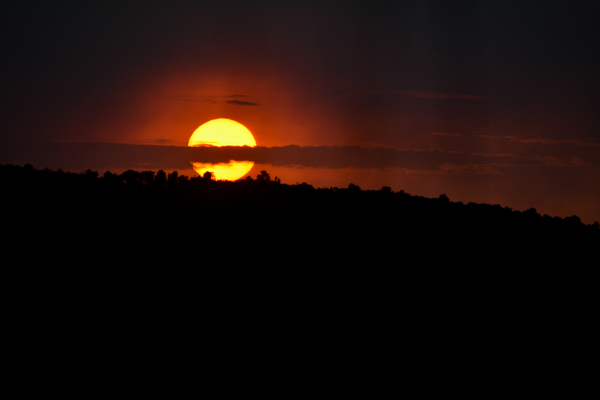 Watch a spectacular sunrise whilst staying at Pioneer Camp or stretch your legs on a game walk if you are staying at Migration Camp. Lunch will be served at the camp and thereafter a game drive en route to the airstrip for your flight back to Arusha. On arrival you will be welcomed and met by an Elewana representative and chauffeured to Arusha Coffee Lodge. Depending on your outbound flight details, enjoy the use of a dayroom and then you will be chauffeured to Kilimanjaro Airport. End of our services.